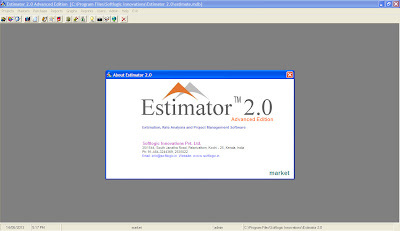 Estimator 2.0 is Estimation, Rate Analysis and Project Management Software developed for Urban Development Authorities, Civil Engineering Departments, Builders, Architects and Consultants. With Estimator you can prepare detailed, abstract, material and labour estimates of residential and commercial buildings. You can also prepare Tenders, Measurement Book, Cost Abstract, Labour and Contractor's Bill, Purchase Order and other site management documents. 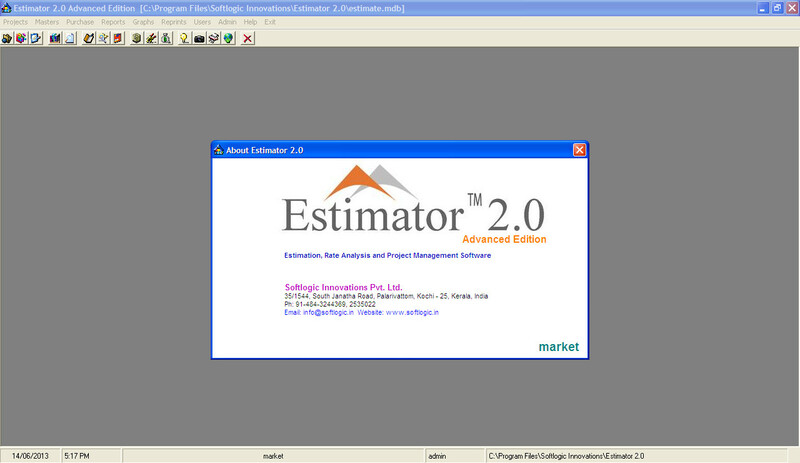 Estimator 2.0 is available for the Microsoft Windows 98/2000/ME/NT/XP/2003 operating environments. o Works with standard specifications, classified into Categories/Sub Heads. o Provision for editing Rates and Specifications for individual Projects. o Provision to change Measurements and Units. o Provision to add new works. o Material, labour and machinery requirements for each work and its rates. o Material, labour and machinery rates can be set in a common screen. o Unit wise cost and split up costs can be extracted. o Provision for changing prices and coefficients for individual project. o - Detailed Estimate with dimensions of each work in a project. o You can make reports on Actual cost, Market Rate and Confidential rates (3 levels) for each Estimate. o Split up of material, labour and machinery cost. o With detailed specifications and provision for entering rates for quote. o Item wise summary of estimate without specifications. o Floor level summary of estimate. o This gives you the exact idea about the materials needed for each item (work) in a project. o Material wise and item wise report. o This gives you the exact details of Labour needed for each Item. o Labour wise and item wise report. o Split up of costs into materials, labours, machines, etc. 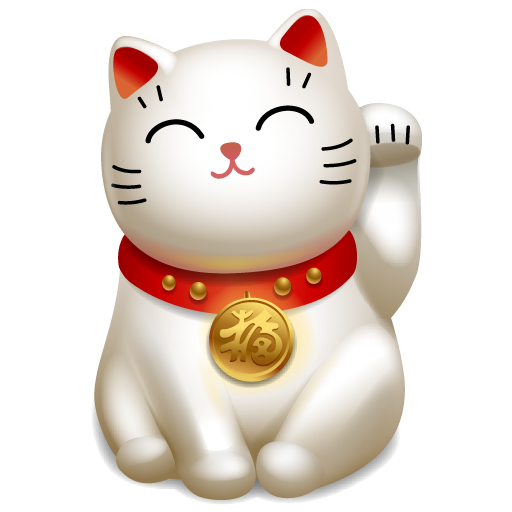 o Unit cost and actual cost based on quantity is arrived. o Tender Creation – You can make tender documents by splitting the estimate into various heads – civil works, electrification, plumping, air conditioning etc. and issue to selected contractors. o Tender Receipts – Provision for entering quoted rates of contractors for comparison, negotiation, adjusting and finalisation. o Work Order – Provision for selecting a contractor for a tender and issuing the work order. o Date wise or weekly measurement for sites entered by site engineers that can be used in bills. o Consumption of materials, labour and machinery can be recorded and compared with expected figures. o This helps you to check date wise consumption of material, Labour etc which is very useful for project monitoring. o Summery of actual cost. Which can be separated in to total cost, Cost per square meter, Percentage cost and Section wise cost. o Total cost of construction and unit cost can be arrived. o This helps you to check item wise consumption of material, Labour etc. which is very useful for management decisions and Cost control. o Bar/Pie Charts of costs vs Works, Material-Labour-Equipment-Etc, Level, etc. o Measurement wise bills with previous quantities and payments. o Up to date, already billed and balance quantities and payments. o Additional bills including labour wages etc. o Material requests from sites by site engineer. o Compare material requests with estimated quantities and processed for order. o Reception of materials on site. o Data dictionary is provided for Clients, Contractors, Suppliers, Materials, Labours, Machineries, etc. o Mailing labels can be produced. o Here we can maintain a list of approved contractors and their up to date item rates or labour rates. 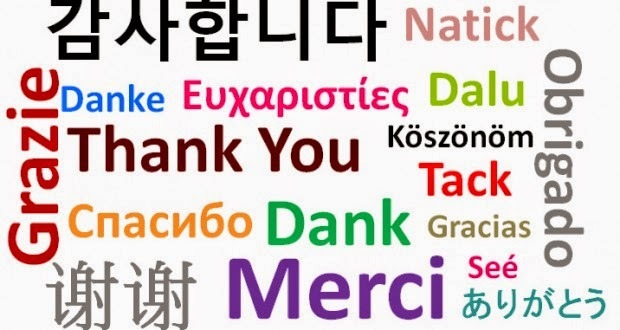 o Here we can maintain a list of approved suppliers and their up to date price list. o It is easy to find various suppliers for a material and their details and rates.